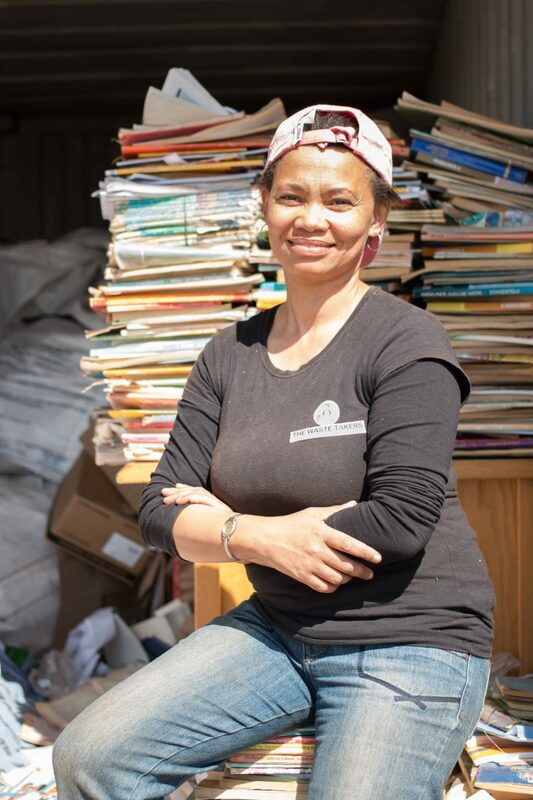 JOHANNESBURG, September 14, 2017: Ahead of National Recycling Day on September 15, the Paper Recycling Association of South Africa (PRASA) shares the story about Mary Phillips, an entrepreneur who saw value in paper waste and old telephone directories. Mary Phillips got involved in the recycling industry in September 2012, and after what has been a long and sometimes times difficult haul, she is beginning to see the fruits of her labour. It all began when she decided that she had had enough of the corporate world and chose to go into business on her own account. The avenue she selected was recycling and her product of choice was paper. “It’s a clean material and I could transport greater values by volume in my little car than if I went around collecting bottles and cans,” says Mary, who participated in the PRASA’s entrepreneurship training course in August 2016. 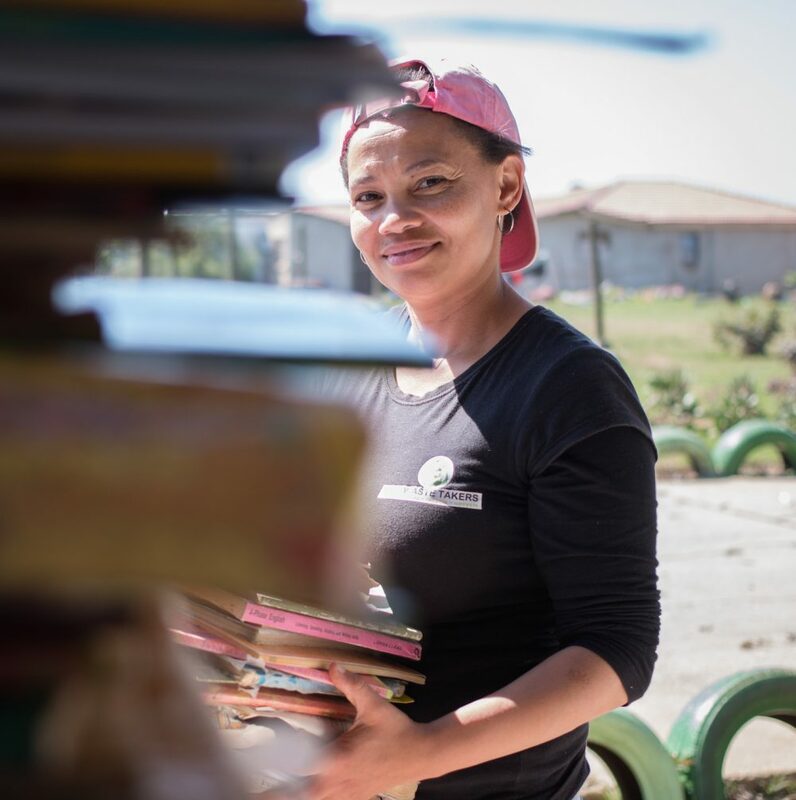 She has made things happen in the Eastern Cape and while she believes that her best days are still to come, her start-up business currently provides employment for three permanent staff members, pays 10 collectors on a regular basis and is a source of income for up to 18 casual workers, as and when required. “Recycling is much more profitable in Johannesburg and Cape Town where collectors can earn several times more that our people in the region; on the other hand, it does provide them with some form of income. “Another problem is that local financial institutions see recycling as a high-risk business which makes it difficult to finance the purchase of vehicles and specialised equipment necessary to make our business grow.” Less determined people than Mary might have given up long ago but she persevered, investigating business opportunities in and out of her home province. 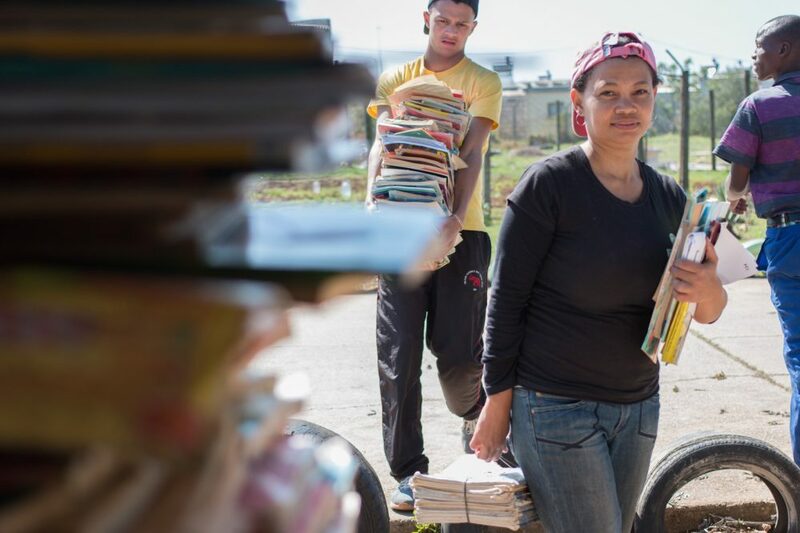 An association with Trudon Publishing, which produces the Yellow Pages, has resulted in the staging a highly successful school competition in the Eastern and Western Cape which sees learners collect and return tonnes of old directories. She plans to run similar campaigns on a national basis and believes that this and similar initiatives will lay the foundation not only for a successful business, but a provider of sustainable employment opportunities. Through the Fibre Processing and Manufacturing Sector Education and Training Authority (FP&M Seta), PRASA has delivered a number of training courses around the country in an effort to empower entrepreneurs and unemployed youth in the waste management and recycling sector. The course has reached over 5,000 people around the country since inception in 2010. The training targets people through youth centres, faith groups and local industry associations, with partnerships with local municipalities playing a vital role. The four-day workshop takes a practical approach on a variety of key business basics, among them entrepreneurship, communication, elementary finance and research and planning.